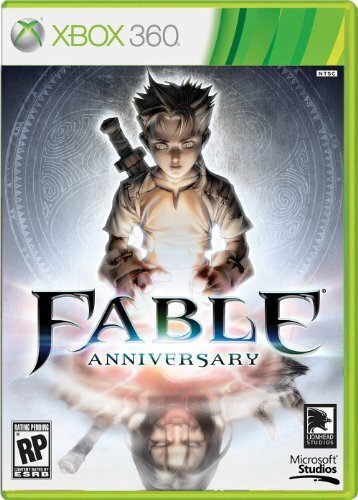 As the biggest selling RPG on the original Xbox, Fable pioneered every player’s choice having a consequence. 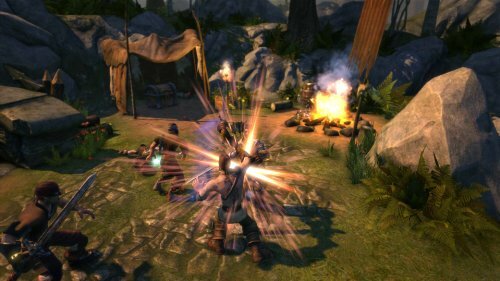 The world of Albion inspired gamers to fall in love with a franchise for a decade and counting. 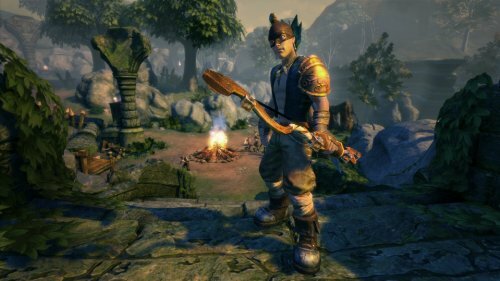 With Fable Anniversary, players will be reminded why the Fable franchise is so special, and why there is nothing else quite like it on any other gaming platform. 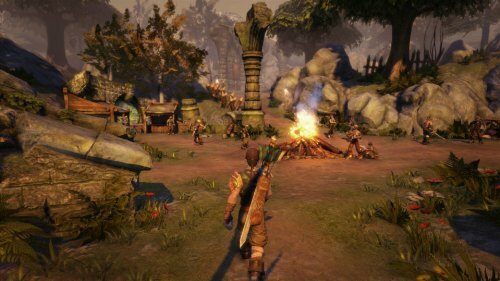 With an entirely new lighting system, slick new interface, all new textures, models, achievements and “The Lost Chapters” content, Fable Anniversary is the definitive Fable experience for faithful fans and new players alike.